Nothing wrong with loving Iceland volcanoes . Discussion is key. Seismicity has died down quite a bit today at Sakurajima, but I think this is just a temporary lull. These things tend to go in waves. Definitely a good precaution. Many people may think this extreme, but a minor disconvenience in daily life in the event of no eruption simply is not that big of a deal compared to what could potentially happen if the threat of an eruption is ignored. Ecuador definitely know what they’re doing, good to see :). The interesting thing from here is that there still may be quite a long time before we see an eruption. From the natural progression of things, all we know is that some magma has likely reached the water table at a certain depth, but it may take another month to reach the surface for all we know. Pinatubo is a good example of this, where it had a long period of phreatic eruptions without any major eruption, which caused a lot of the volcanologists to second guess themselves. And their second guessing wasn’t off base, because even in this instance, there is still a chance we don’t see a large-scale magmatic eruption. 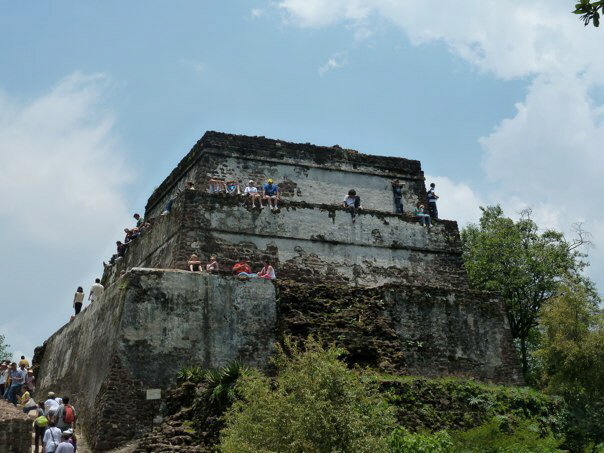 At the same point, without knowing the depth of the quakes and other information, we may see an eruption sooner than later, We just don’t know, and that’s why this situation is quite interesting to watch. The thing about magma reaching the water table, is that it has to meet the water table above the critical point of water. Anything greater than about 2.1 km or so and the hydrostatic pressure is too great for water to flash to steam. ABC News claims that there was a pyroclastic flow; not seem any corroboration, was it journalistic spin? 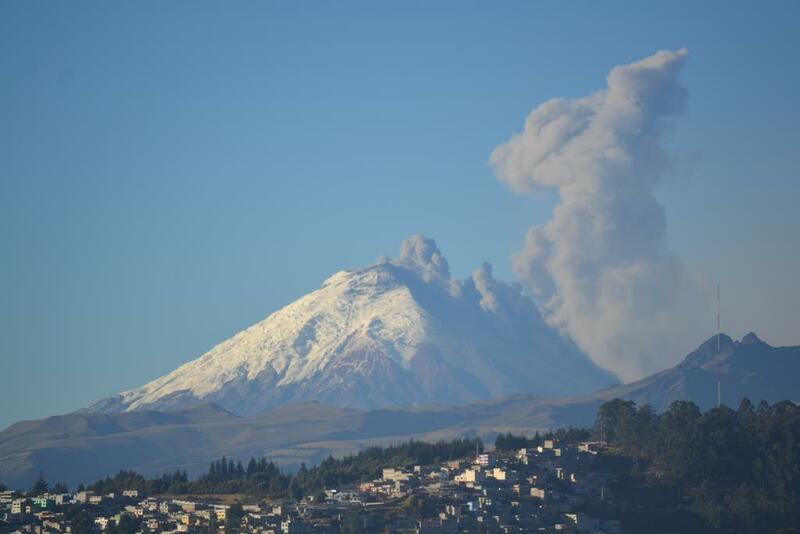 “Cotopaxi registered several eruptions on Friday, following decades of inactivity, spewing ash columns as high as eight kilometres into the sky. The volcano spewed a current of hot glass and rock — called pyroclastic flow — which authorities warned could trigger avalanches or landslides of volcanic debris, also known as lahars. Yes, a pyroclastic flow was reported by the Instituto Geofisico on 15 August, although it was not accompanied by visible explosive activity, nor by any elevated seismicity. Since visibility was hampered by weather clouds, it is not clear how the ground-hugging cloud seen in webcam images was formed. No explosion, no marked seismicity…no apparent lahar developed. Could this perhaps be a straightforward avalanche of fresh snow, dark because ash-covered? If he were joking, it would be one thing, but Kookoo tends to take himself all too seriously and tends to believe his own B/S. Unfortunately, he’s the “go-to” boy for all the media shits who are just looking for something to keep their mundane “news” story exciting and drag his carcass out to comment on stuff that is only marginally related to his own field of study. It’s like getting a septic tank engineer to comment on air conditioning because buildings tend to have air as well as septic systems. In his field, he is the one to see, in geology? Not so much. I would rather hear Sparks, Caracedo, or Mastin’s opinions about stuff dealing with Geology. And Kiyoo Mogi, Boris Behncke or Erik Klemetti or for volcano stuff. (Yeah, I went there. So what?) There are also a ton (probably literally) of Icelandic Scientists that could run circles around Kookoo with regards to volcanoes. Dirty little secret… some of you can likely out-class him with your volcano knowledge. First saw this cat on Good Morning America following the 2011 Japan earthquake/tsunami. His tone and mannerisms were bugging me so much I was about to change the channel when he blurted something–can’t remember what exactly–so blatantly dunderheaded that I stood there staring at the TV with my jaw hanging open. Later he was talking about megathrust earthquakes but was describing strike-slip fault mechanisms. 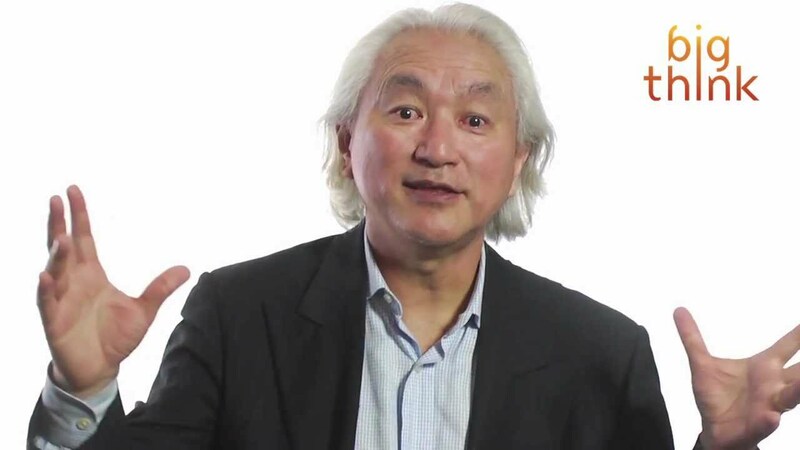 I started to write ABC news a letter but stopped when I realized they wouldn’t care, that they had a charismatic physicist talking head that fit the story to a T. Japanese, even! Perfect! Didn’t realize at the time that they’d bring the clown back *every* time they had a science story. I wonder what level this eruption will be. Last spring, I rescued two orphan kittens about 4 weeks old. The male immediately revealed himself as a bit of a thief after pilfering some tidbits from the dinner table. The female just came up and purred constantly until somebody offered up a treat. So, we now have Mooch and Minnie. that last article actually looks pretty decent with a bunch of general purpose volcano questions answered. Yay! 30,000 foot cloud tops just 5 miles out and headed this way. Gonna sleep like a baby! It’s somewhat strange how abrupt the seismicity seems to have stopped. Going back to speculation from a few days ago, it definitely seems that the primary conduit is blocked, considering we’ve had almost zero eruptions in the last few days. I just wonder if the seismic event that occurred yesterday was pressure building and trying to force that blockage through the conduit. I wouldn’t call it especially abrupt… it rose fairly steadily to a peak for a little over an hour, declined over a few more hours, and is still somewhat elevated from background. I think it’s possible this activity will prove cyclical and intensify in strength and duration over the next few days/weeks, probably ending in an eruption. As for blockage, I wonder if magma is on the move in there and has either 1. caused deformation that has closed or constricted the plumbing associated with the Showa crater, or 2. caused some more evolved magma to move into the edifice, magma that is too viscous for vulcanian activity, and a small dome has been growing unnoticed in or under Showa? Eruptive activity has been way down – zero or near zero – for the last few weeks. I ran both these possibilities past a volcanologist who is working on Sakurajima, and he agreed they both were plausible scenarios. Good reply Mike. One could add the possibility that the magma currently in the pipe has a low gas (water) content, something that would require far more energy to force through the plumbing (greater mass, less JATO). That has legs too, I agree – although Sakurajima magma is pretty consistent IIRC… the rate of delivery into the edifice varies, affecting eruption strength and frequency, but the composition doesn’t change much. This just leads to the question of what’s going on, what the cause is, if some more dehydrated magma has appeared in the system. I will say, while it hasn’t been erupting in recent weeks, it *has* been steaming/offgassing quite heavily at times, moreso than usual in my judgement. 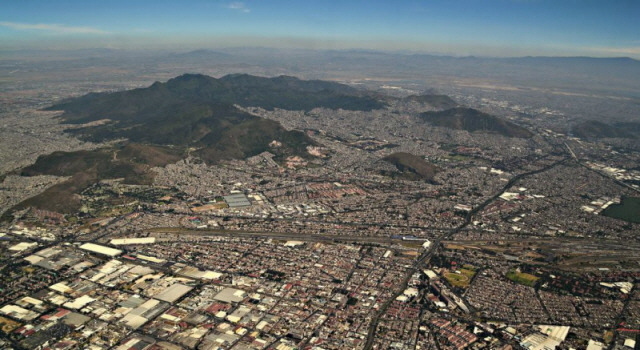 the picture of Mexico City encroaching into the ‘caldera’ gives me a shudder, not good. Well Auckland eruptions are generally fairly non-hazardous, modulo explosive maar possibilities. It’s not like building a city *in* a flaming active caldera! Taupo and Rotorua are much dodgier places – but they’re relatively small towns. it does and I keep an eye on it with a few others, having said tat I live in a volcanic field, more of that at a later date. Keep in mind, that’s an ancient, and for the most part, extinct caldera system. Anyone with more knowledge than me care to speculate? Good spot! That’s the kind of swarm to take notice of even if the quakes are puny, most of them with an energy release similar or smaller to than that of a BigMac. At that depth it can only mean magma is moving into the system but how much, at what rate and for how long is impossible to say at this point. Also the surface projection of the position means little as conduits never are absolutely perpendicular but should this begin to migrate upwards and remain in the same position, there’s an outside chance things could become interesting as it’s in one of two possible positions where any evolved magmas may not have been released by the more recent, large eruptions of Katla. Thanks for that – helpful, informative and interesting. The Ashes! The Aussie press will erupt if we get 4-1! They are in a state of eruption anyway, Red Alert. The only matter in doubt is whether it will be a VEI-3.1 (catastrophic) or VEI-4.1 (cataclysmic) eruption and if the pyroclastics will travel all the way into the ACB boardroom. 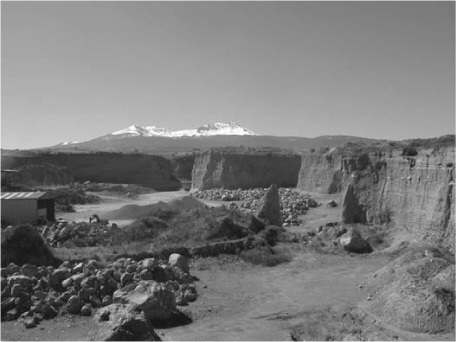 George Vitton has reported that otopaxi had been having moderate eruptions with ash and one pyroclastic flow. For anyone who want to go to Jon’s Iceland geology website, he has written his latest entry on the pre-eruption earthquake activities at Bardarbunga a year ago. What happened at around 8:40pm, august 17 helicorder at Sakurajima? Looks too low frequency to be eruption, but the amplitude is rather large to be a teleseism. Could be a long period event? I’m not an expert seismologist however, and the JMA webicorders are formatted differently than most online webicorders are, so they’re a bit different from an interpretation standpoint. A 5.1 just south of Sakurajima. Thanks, that looks like it – close enough for the amplitude, far enough away to attenuate high frequencies, and at 30 km depth, Mike is probably spot on. Looks entirely tectonic to me. It was in the news yesterday (21-July-2015) that scientists have measured higher ground heat in Surtsey Island. The change is 10 degrees (Celsius) from measurements taken some two to three years ago. The theory is that the ground in Surtsey island started to warm up after an earthquake that happened last spring (2015). There have been few earthquakes in Vestmanneyjar volcano system during the past few years, no major swarms have taken place so far. Will Surtsey come back to life after being quiet for almost 50 years? -Water increases the distance and speed at which pyroclastic flows travel. This adds a considerable risk for even a small pyroclastic flows reaching water, since there are populated areas on pretty much all sides of Kagoshima bay. -Water also adds explosivity to an eruption, especially if it interacts with a magma chamber. It was widely speculated that this was the cause of Krakatoa’s major eruption, although there has been some more recent studies that indicate water was not the cause of the caldera formation. Regardless, water won’t make the eruption more benign if there is any interaction, which is always a risk on a island volcano. Especially worth noting is that Sakurajima has had large vents form away from the summit during larger eruptions, some of which were very close to the shore. -Water increases tsunami risk, which is always a factor during an eruption. A small tsunami occurred during the 1914 eruption, along with major earthquakes (which triggered landslides). A major landslide, even if it’s not directly on the volcano could cause a large tsunami to form in the wash-basin like Kagoshima bay. The thing is, these risk factors are worth considering during even a moderate eruption at Sakurajima. While I don’t think it’s likely we’d see a large (VEI-5+) eruption here, we know you don’t need a large eruption to see disasters occur. Additionally, many of these factors are very difficult to predict or plan for beyond simple evacuation. Another quick note on something I’ve seen come up is the Sendai nuclear plant, which is somewhat nearby. I wouldn’t worry too much about this, it’s over 50 kilometers away, which is well out of range of a pyroclastic for any reasonable eruption. If we have pyroclastic flows traveling more than 50 kilometers from Sakurajima, a nuclear power plant meltdown will be one of the least of our worries here as this would likely imply a VEI-7 sized eruption. My very non-expert take on the nuclear plant is that the risks are volcanic ash, a large explosion from Sakurajima, should magma and water meet, and / or, but less likely, large earthquakes, which may reactivate a fault near the plant. Or, depending where they live, the workforce cannot get to the plant during an eruption. But all of this should have been taken account of in the disaster planning for the plant. Experts may have a different view of the risks. Volcanoes do not normally activate faults. 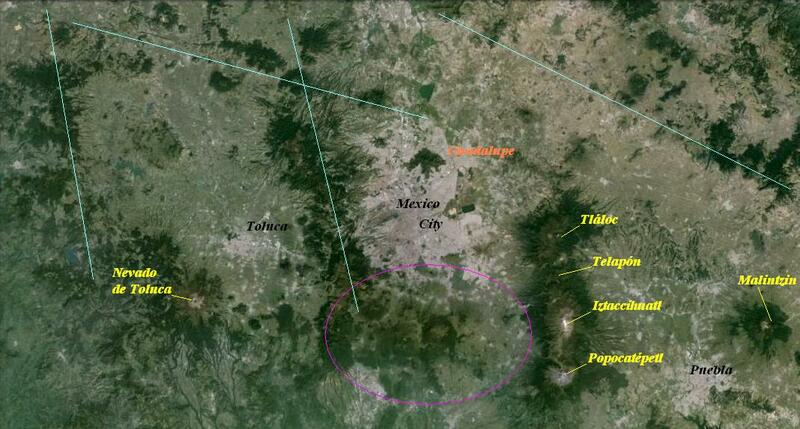 (Large earthquakes can activate volcanoes.) Nuclear plants are more resilient than they are given credit for, and I think they are not the main risk coming from Japan’s volcanoes. Presume that the mitigation of volcanic risks is built into the design of nuclear reactor in, e.g. Japan. 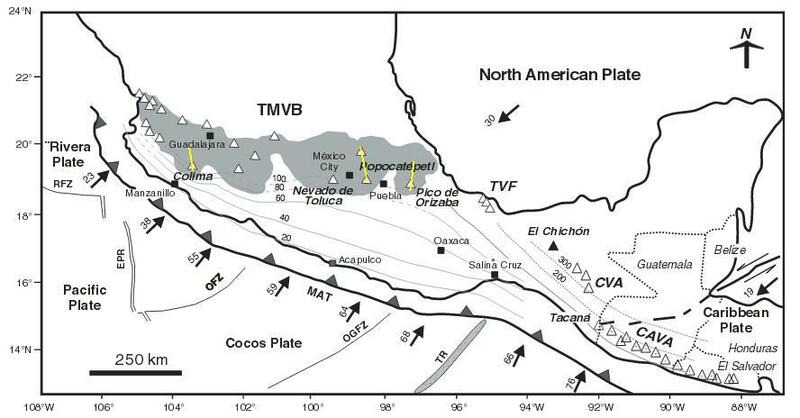 In the case of caldera subsidence, there can be pretty large earthquakes. The 1914 eruption of Sakurajima was accompanied, a few hours after eruption onset, by a magnitude 7 earthquake that may have been due to subsidence along the caldera boundaries once a large volume of magma had started being extracted from the reservoir below the volcano (although there was no caldera collapse in the proper sense during that eruption). Also the collapse of the Pinatubo caldera in 1991 was accompanied by a lot of magnitude 4.5 – 5.6 earthquakes, which are not potentially devastating but if they are shallow they can cause significant damage in the epicentral areas. Ash can be forecast, and if significant ashfall is forecast they may well shut down the grid to prevent damage (since ash, especially wet ash, can short out substations etc). Sakurajima has no history that I’m aware of, of significant water/magma interaction; it’s never gone Krakatoa. Not to say it never could, of course… but no evidence. Sakurajima eruptions can be accompanied by large earthquakes, as evidenced by 1914, but they’re still significantly smaller than the entirely tectonic quakes which can occur in that area, and which are – we hope! – allowed for in the design. I just think water is a factor of unpredictability that comes into play with island volcanoes like this. It may or may not play a role in a future eruption, but if it does, it can throw a few curveballs into any normal predictions. Also rhyolitic magma could be fed into the system causing much more explosive eruptions and flank collapse. 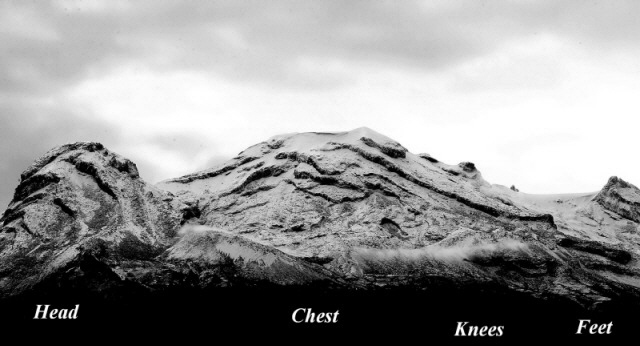 or it could do a Mt St helens type of eruption and erupt laterally. There are many possible options. Possible, but her lavas have tended to be dacite, andesite and basaltic andesite. I would exclude a St Helens scenario because Sakurajima has a different morphology and the area of recent swelling is near the base, not on the flank as at St Helens, and the amount of swelling is vanishingly small compared to that seen at St Helens before its 1980 collapse and explosion. Most likely a major eruption would be similar to those of Sakurajima in the past, and three of them (1471, 1779, and 1914) are well documented. 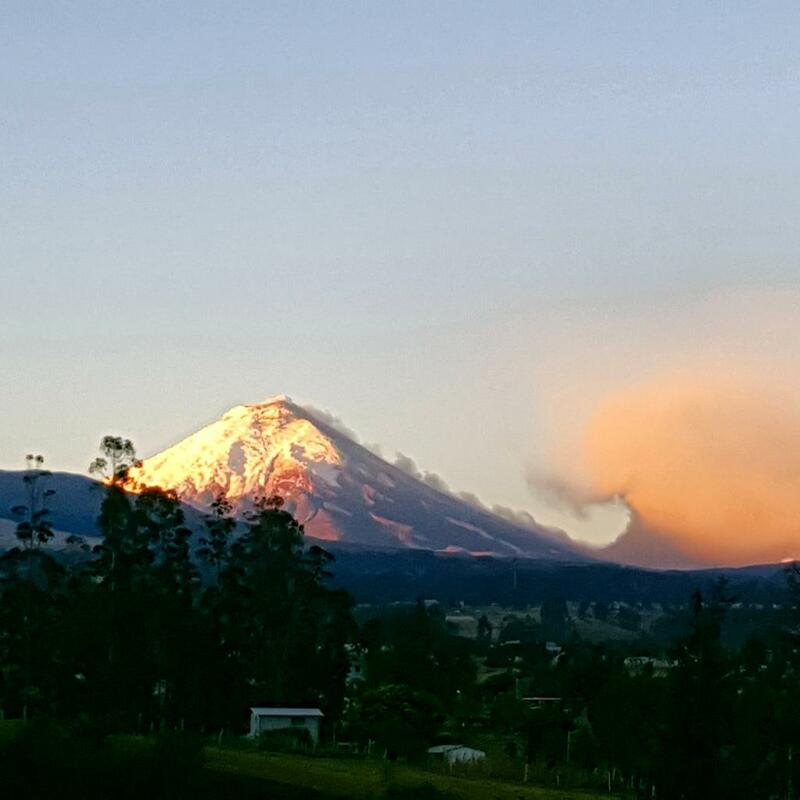 Looks like it’s a very clear morning in Ecuador with splendid sight of Cotopaxi. A lot of fresh pics available on twitter. The one above is from Christian Lopez. I hope it does show up in here. Now new activity is reported by a lot of tweets from different angles. The one above is from a “Paloma”. If it’s not okay to post those twitter potos in here, a dragon may extinguish the posts, please. Have a nice day everyone, and thoughts to the people near the slopes of Cotopaxi! Great view, thanks Bio. I am wondering which volcano has a greater chance of going VEI4+ this year Cotopaxi or Sakurijima. The sudden stop in Sakurijima activity is either a plugged conduit or a release of pressure at depth. 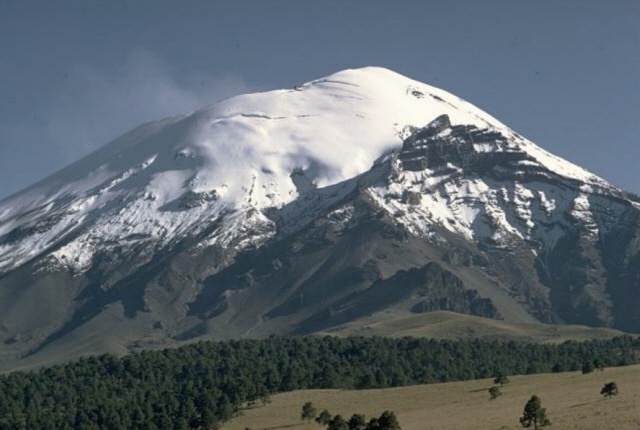 Cotopaxi may not have enough coming up to go big. Who knows. It’s really pretty tough to say how much magma each system has “ready to go”. Unfortunately, you can’t really use the level of seismicity as a basis for how strong an eruption would be projected as. I know a paper I read on Cotopaxi had established that it had been inflating in an aseismic fashion for years. As such, magma inflating into a system won’t always rumble until it starts to form new conduits as the pressure wants to get out. Sakurajiama has a ‘ring’ over the top now, one sees those rings quiet often around volcanoes, heat from below with gases escaping? looks pretty, but maybe just a pre-curser to…. Great link. In addition to the impressive lava dome in the Showa Crater, did you see that, in the next crater along, magma was glowing orange? It is not the magma. The red / orange color in the crater Minamidake is colored water by the dissolution of volcanic gasse. For the moment incandescent were observed in the Showa crater. Does anybody know the estimated total amount of material ejected by Sakurajima since the 50’s? It’s been active ever since, so it would be interesting to know.. Probably this could give a first figure on how much material could be blown out after a certain period of congestion. Lets leave the water-component out for a sec, it would be too much to add into the calculation. Still, more pressure than normal could blow out more than the normal amount of ejecta. Quite hard to estimate that as well.. But indeed, the water makes it a very unpredictable beast. Definately worth monitoring, not only because of the proximity to the city and open waters. However, I try to ease myself not to check the webcam every one to two hours.. Same goes for Cotopaxi. Both volcanoes could last like this for months, with Sakura-jima being less likely to last that long given the frequent eruptions for the last 60 years! I don’t have a source handy, but I’ve read that the actual ejecta in the last 60 or so years has actually been very small despite how awesome some of the eruptions look. I’ve heard that the cumulative VEI would be somewhere around a VEI-2/ VEI-3 eruption. From out of the blue shall Sinabung ever stop. What are the possibilities there about what could happen. The probability of the lava dome growing and trapping magma leading to an explosive ending or a just stopping to erupt. What do the scientists know or are trying still to figure out? Is it a difficult one when you have a volcano at the onset of the eruption that has been dormant for 400 years? 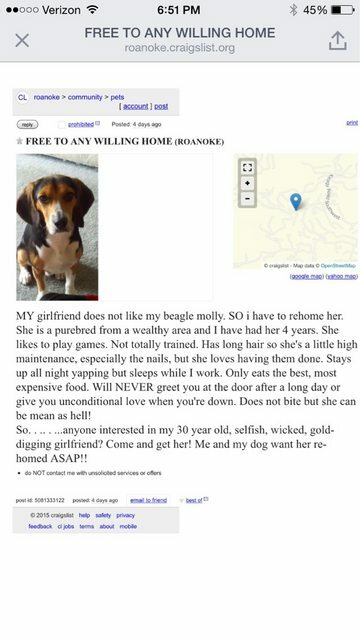 I just want this one to stop for the people who have been in shelters for how long? A bunch of questions to try and figure out about Sinabung. Does anyone have a link to a Sinabung web cam that works ? What is the best way to keep up with this volcano ? The “Beidar Sinabung” Facebook group seems to be pretty up-to-date, but much of the messages is in Indonesian. Does anyone here have an estimate as to when Cotopaxi is gonna truly blow its top? Also, is it worth keeping an eye on Hakone anymore? No one knows but St Helen’s had it’s first eruption March 27th and did not blow until May 18th. Also there have not been the major 4.0+ mag quakes at Cotopaxi as there were in St Helen’s. So there may not be as much magma set to erupt. 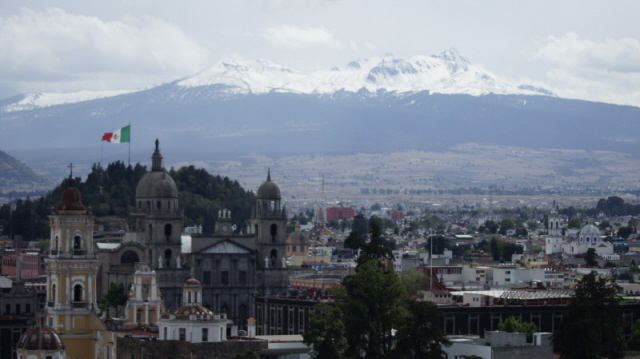 I am only using St Helen’s as an example and not trying to say Cotopaxi will be like St Helens just showing what one timeline was for an eruption. There is no estimate for such a thing other than to sit back and wait. It may never blow its top for all we know. Unfortunately there is no way making any sort of forecast unless the volcano gives that sort of signal which tells us what it is up to. And very often, volcanoes behave in a rather undecided manner for periods that can last from days to years. They can speed up in terms of unrest, then slow down again, speed up a bit once more, slow down, and then suddenly speed up very dramatically and erupt (see the Rabaul unrest and ensuing eruption, 1983-1994). Or speed up a couple of times and then go back to sleep (see the Soufrière de la Guadeloupe unrest without ensuing major eruption, 1975-1977). This is so, because magma is a rather peculiar stuff, it’s not like milk or water or blood, it’s extremely heterogeneous, and it moves in an extremely complicated environment as it attempts to reach the surface. It can be really fit to come all the way up and erupt, but a lot of things can go wrong on the way, causing the magma to stall and – if enough of its gas is lost during the stalling – render it uneruptable. That’s what we then call a “failed eruption” or a “non-eruption”, and such events (or non-events) are becoming an increasingly important field of research in volcanology. Are the cracks in the car park new? Or just showing because of the light conditions? And the difference operation ran on the current vs the May image. Note: The parking space lines show up so bright due to the different lighting conditions. Ignoring that and focusing on the pavement itself should yield any new cracks, if any. Personally I don’t see anything of note, but other eyes may have a different opinion. Not sure how the image should be interpreted. Are the differences light or dark? Light mostly… at least for what we are looking for. And, I can’t rule out the parking spaces showing up so well as being an effect of the whole she-bang being offset by a couple of inches. Not likely, but entirely possible. (especially since this would be in relation to the camera… which could have shifted as well due to a bird landing on it or something.) My gut feel is that if the lot itself shifted, then the structure holding the camera would have had the same shift. It’s not that far away. Lighting changes seem to be the simplest answer. Might be some differences in the roofs and in the rocks on the RHS of the difference image. Definite crack in the road on the left. But whether or not this is due to inflation or earlier wear and tear is anyone’s guess (I have seen cracks in roads like that in non-volcanic areas). Given the available data (imagery) that’s a pretty good call in my opinion. Now, is it due to activity at Hakone or is it due to the parking lot subsurface gaining or loosing moisture? I come from a town renowned for something called “Yazoo Clay.” This stuff is insidious and causes a lot of damage to building foundations due to it cycling through wet and dry periods. MetroCenter Mall in Jackson MS… (mostly defunct now) had one of the worst parking lots I had ever seen. When built, it was as flat and smooth as you could want, but after 2 years, it was a total mess with it’s undulations. When dry, it’s a blueish grey material as hard as concrete. Get it wet and it turns into a gooey mess. The only clay that I have know of that is more alarming is the quick-clay that can be found in some Nordic countries. That stuff turns liquid if the salt content is too low and it gets disturbed. Well, the typhoon that you mentioned will likely add a bit of water to the area of Hakone. It will be interesting to see how that affects stream production. (Phys.org)—German based publishing company Springer has announced on its website that 64 articles published on ten of its journals are being retracted due to editorial staff finding evidence of fake email addresses for peer reviewers. Springer is one of the biggest academic/research publishers in the world, with over 2,200 journals dedicated to printing the results of research efforts. I bring this up since a lot of our spelunking for data tends to brush close to Springer hosted papers from time to time. This is mainly a cautionary note for all readers. This tempts one to increasingly question the supposed justification Springer and similar entities offer for their paywalls with insanely high prices. Purportedly they provide the essential, utterly vital service of peer review. If they’re doing a shoddier job of that than Wikipedia’s volunteers do, though, then academia could operate far more efficiently and with far less money by abandoning Springer and its ilk wholesale and adopting some of Wikipedia’s methods. Springer is actually one of the reliable science publishers and I would normally happily use papers in their journals (bit not pay for access). Peer review is almost always a good thing. You need a validation of a paper. Sometimes the author’s reputation is sufficient but peer review gives an independent validation. In a way, attempts to cheat on peer review are a sign that it is a valuable system. Note that the peer review is done by academics, not by publishers. The editor (who in this case seems to be at fault) may be an employee of the publishing company or be an academic. In either case, science is very good at finding and correcting honest mistakes. But scientists find it much harder to deal with fraud: science requires total factual honesty from its practitioners. Cheating is alien to the culture. Apparently most of the fraudulent articles are in bio-med. I figure a typhoon would wash the ash and poisonous gases out of the air faster than normal – so that should be good rather than bad ? rain falling on lava has a place to escape as steam so I’m speculating that it should not give extra pressure issues ?? Well the typhoon isnt supposed to be too strong by then, more like the equivalent of a tropical storm in the Atlantic with about 65mph winds. Dunno, I’ve seen some pretty anemic tropical storms dump up to 12 inches of water. We had one stall out just over the state line in Alabama and cause massive flooding in what normally amounts to swampland. That storm tried it’s best to turn it into a lake. Yes. Also Lahars and building collapses due to heavy wet ash. Not good. 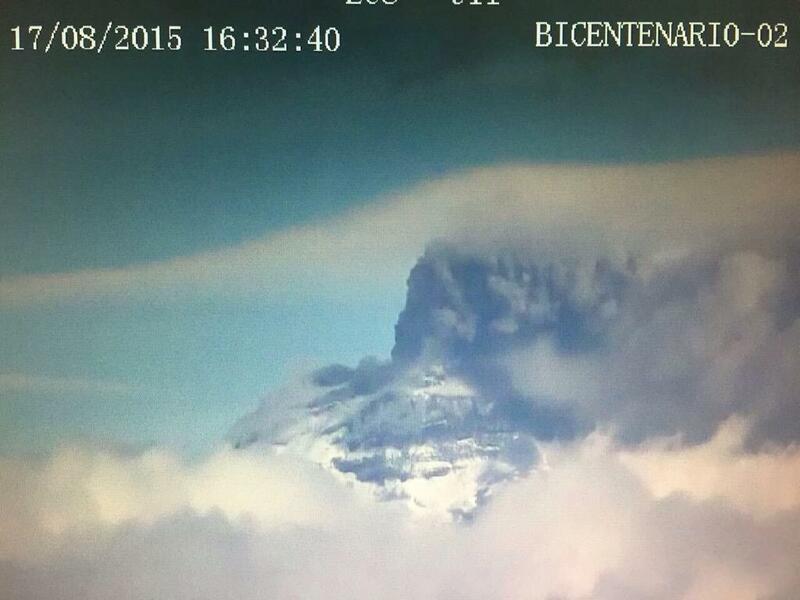 Cotopaxi is throwing up a pretty big plume almost off the screen. Is this still phreatic? The helicorder shows tremor and the eruption in the webcam goes on and on! I don’t know, but would guess there is some fresh magma near the surface at least. Many times phreatic eruptions are just explosions and you are correct this is going on for some time.. With the length of this eruption I would not be surprised if we hear of some lahars. The Volcano is covered in glaciers and is now black with ash cover. Hope all stay safe as this is a dangerous situation. Ash to 25,000ft. only 5000 above summit. what is the reason for the spikes at 17:20 and 18:10? Stronger explosions than normal? Earthquakes? That’s a pretty high level of uplift at Sakurajima – especially in comparison to the trends. Also, most of this has likely occurred in the last month or so. With the sight of a lava dome, it seems pretty likely that fresh magma is trying to work its way up here, it just has to pop the lid more or less. One interesting aspect of the 1914 eruption is that it seemed to exhibit intense seismicity prior to, and during its eruption. There were mag 5-6 earthquakes during the eruption itself that caused a lot of landslide problems (along with a small tsunami). While there was intense seismicity, it doesnt seem like the seismicity occurred for a long time period prior to the eruptive episode, with only 1-2 days of intense quaking prior to eruption. EQs of around 5 to 6 are more tectonic than volcanic. Was there an episode of rifting with the eruption? Sakurajima is near a continental rift boundary, in addition to the subduction zone of the Philippine Sea Plate. Helka is the Sakurajima of the west. This is much more important than Hekla. 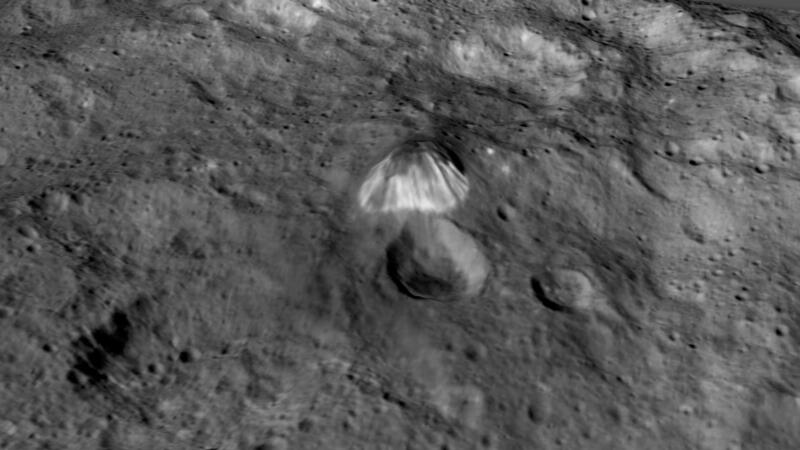 Given how small Ceres is, the dynamics for volcanism may not be there… at least nothing that we are accustomed to.